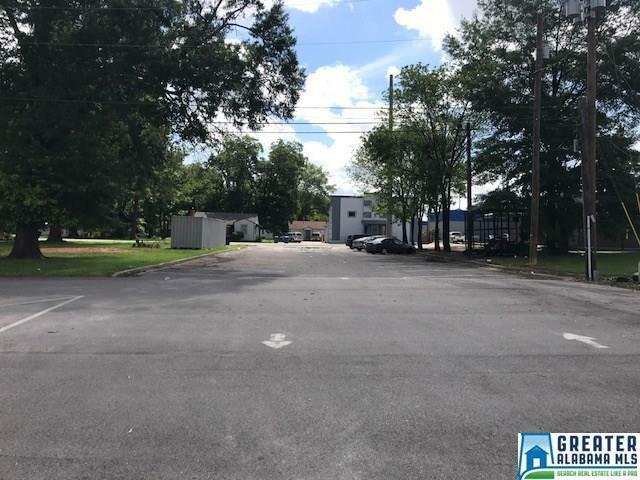 Commercial lot in the heart of downtown Sylacauga. If you are looking for a location for your new business, or you're looking to relocate your current one, look no further! 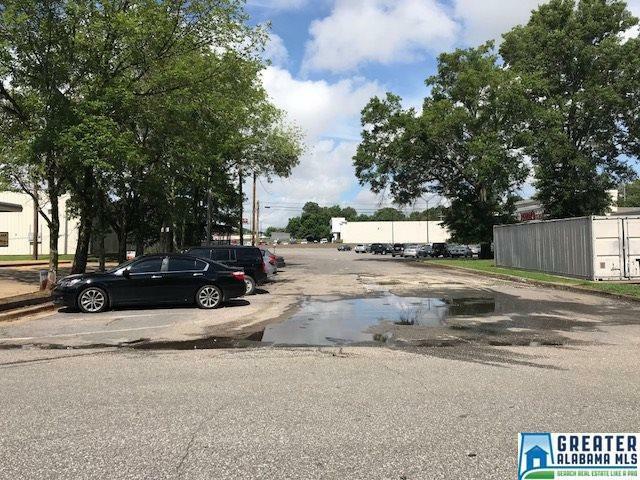 The lot is located near Ollie's and Workout Anytime shopping center. Listing provided courtesy of Area Real Estate, Inc.. © 2019 Greater Alabama Multiple Listing Service, Inc.